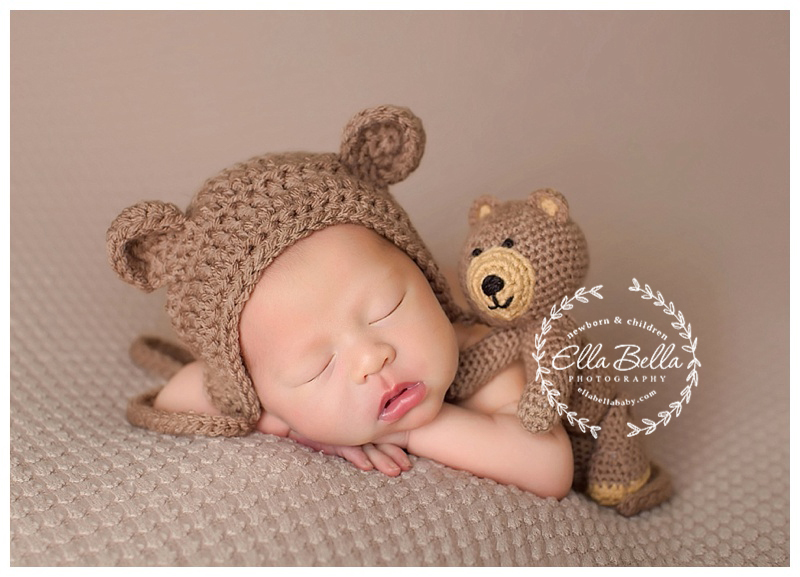 This sweet baby boy was such a good sleeper for his newborn session with me! He has an adorable 19 month old brother who he will be best friends with someday! They will share a special bond, much like my own boys! I hope you enjoy his super cute sneak peeks!! Now booking Newborn & Maternity sessions in the San Antonio & Austin areas! Please inquire for availability around your due date! For a current price list, please email me at elle @ ellabellaphotos.com (take out the spaces) and I will email it to you within 24 hours! 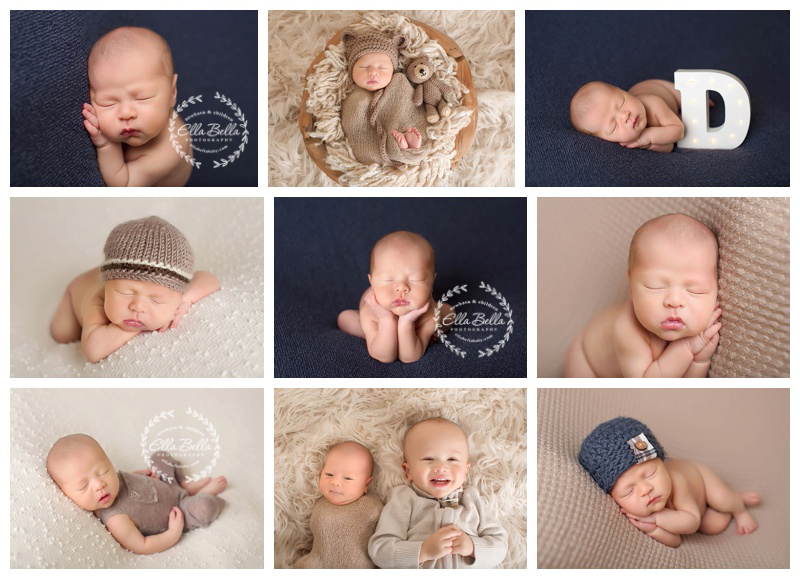 © 2019 Ella Bella Photography – Newborn Photographer in Austin & San Antonio, Maternity, Baby, Child, Family|ProPhoto WordPress Blog by NetRivet, Inc.